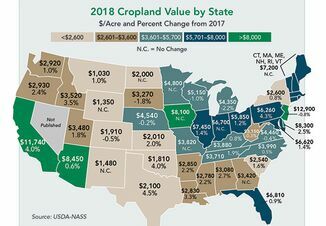 With today’s razor-thin margins and inconsistent markets, what farmer or rancher wouldn’t welcome additional revenue streams? You don’t have to look far to find those secure and legitimate opportunities. They’re literally in and on the ground beneath your feet. Wildlife habitat. One common way to generate diversified income from your land is through payments from local, state and federal agencies, nonprofits or private industry donors who want to preserve wildlife species found on your property. Hunting access and outfitting are other income options. But increasingly, income can also come from government agencies and developers needing to offset the impact of their projects, such as roads, bridges, mines, and oil and gas locations, on wildlife. To meet regulatory requirements, these entities will purchase mitigation credits from landowners. The values and conditions of these wildlife credits vary since each state has its own requirements. Wetlands. 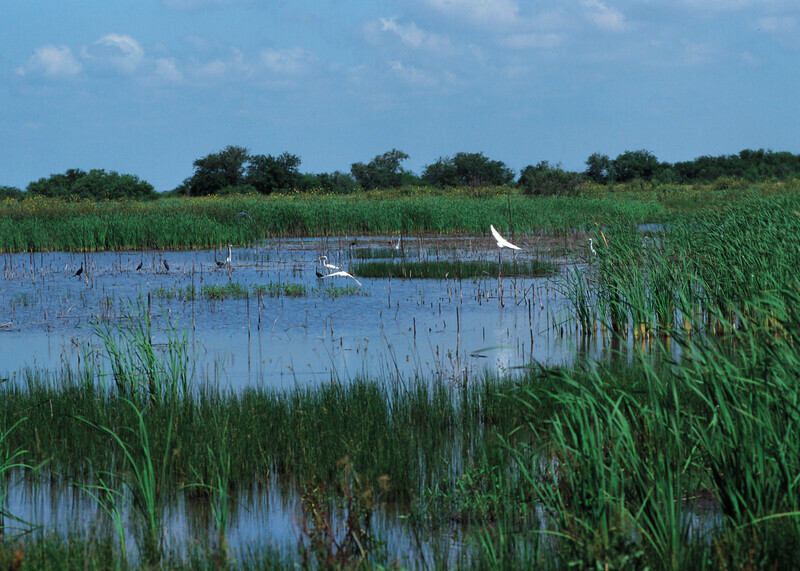 Wetlands compensatory mitigation and protecting water quality have gained importance since the U.S. Army Corps of Engineers established standards in 1980 and revised them in 2008. Through a process called wetland banking, a landowner can restore, enhance or even create a wetland on his or her property and then obtain credits that can be sold to entities, including government agencies, seeking to mitigate their own projects. Solar or wind production. If your land sits in a predominantly sunny or windy area, it might be prime property for hosting solar or wind projects that provide additional income for you. Even if a renewable energy company doesn’t build a project right on your land, it might still need to purchase access, or a right of way, to lay pipelines or transmission lines across your property. Veldman urges landowners to be wary of fliers that appear in your mailbox from solar developers who want to sign up your land before a resource analysis has been conducted. They might not be legitimate. Mineral development. Oil and natural gas produced under your mineral rights can be a significant source of income. Be sure you get help to find the right companies for leasing your mineral rights and negotiate lease terms. Once the lease is up, find an expert to help you renegotiate its provisions. Conservation easement. While this can have broad application, it does include opportunities for generating income from giving up development rights on your land while preserving agricultural activities. In signing a conservation easement, landowners receive a payment up to 30% (diminution) of the value of their land. 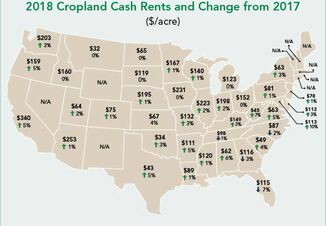 Diversifying your land value can bring income that can help you expand your operation or liquidate debt. 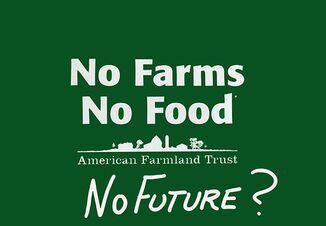 It can provide cash to buy out a family member who doesn’t want to continue in the family farming business. It can provide collateral for next-generation family members who don’t have the money to buy land. It can even help landowners who don’t have successors to pass the land on to. Just make sure to reach out to an expert for help in finding opportunities and understanding the rights and values of the land.